Create an upscale oasis! We can make your unique shower concept a reality! When you have a broken window or windshield, All Glass can help. We will save you money by avoiding an overall replacement! Protect your family’s furniture from water and scratches and improve their appearance! We’re your local glass guys! 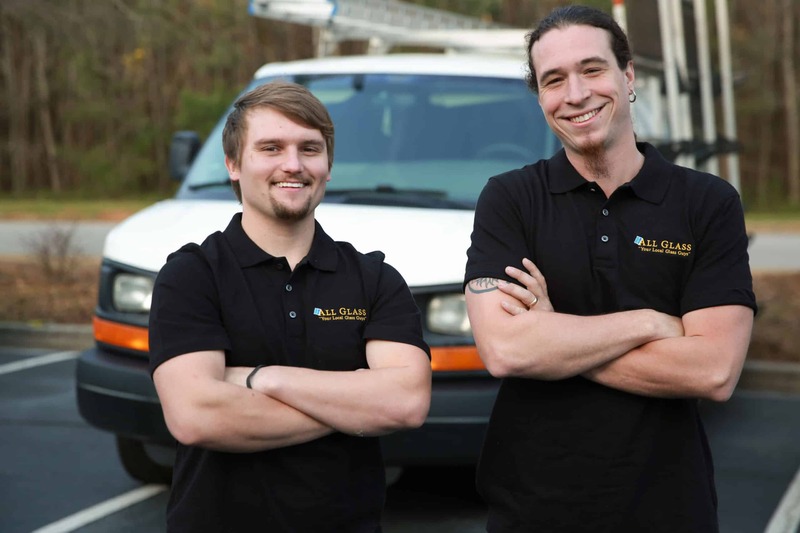 Providing service to Newnan and surrounding counties, your locally-owned All Glass is ready to help with a full spectrum of glass repair and installation services. Over the course of our company’s history, we have gained significant experience satisfying the personalized glass needs of our clients. Regardless of whether the project is installing a custom glass shower or repairing a damaged car windshield, our team of professionals constantly works with careful precision and dedication to produce quality results. Our Newnan local glass repair and installation shop is conveniently located to service Fayette, Coweta and Heard counties. All Glass specializes in designing and installing custom glass showers, replacing and repairing windows, repairing and installing mirrors, replacing and restoring automobile windshields, and restoring glass panes in furniture and cabinets within residences.